The good news is that Oracle has moved outside its normally rigid update cycle and released an update to fix this latest vulnerability – specifically pertaining to Java 7. 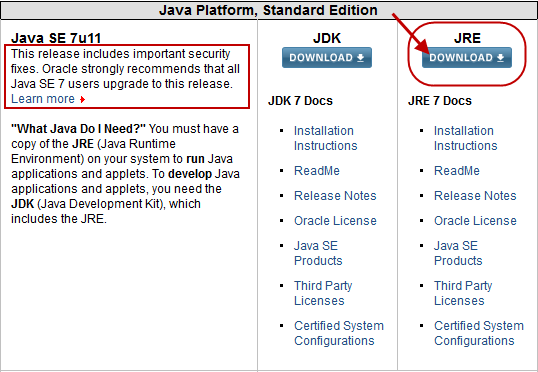 If you cannot live without Java, we strongly advise you download this latest version as soon as possible. Reports since that version was released are that not all of the security holes being exploited have been patched and so that version has itself been the subject of vulnerability reports with the recommendation that you uninstall it if you don’t need it or at least disable it in the browser (where it is almost never needed).